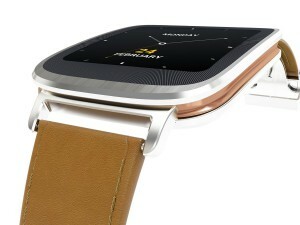 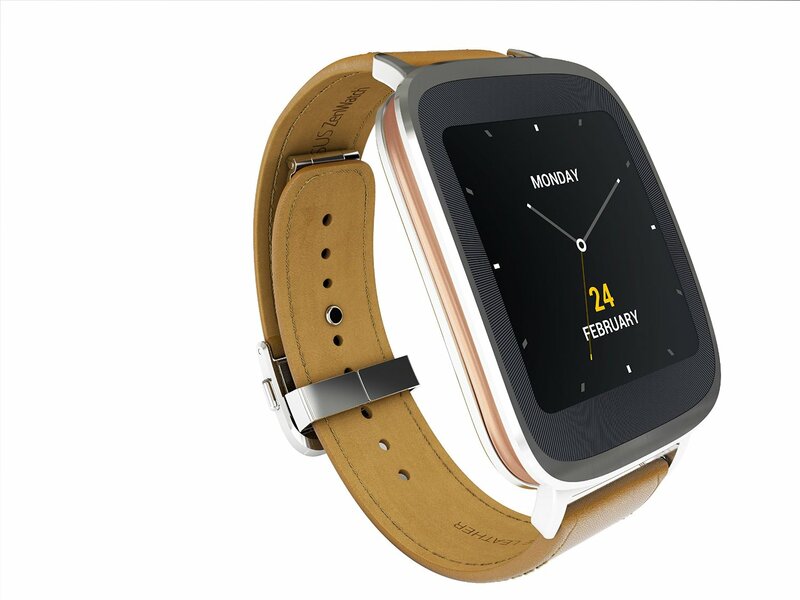 The ASUS ZenWatch is the first ASUS wearable device powered by Android Wear and produced in partnership with Google. 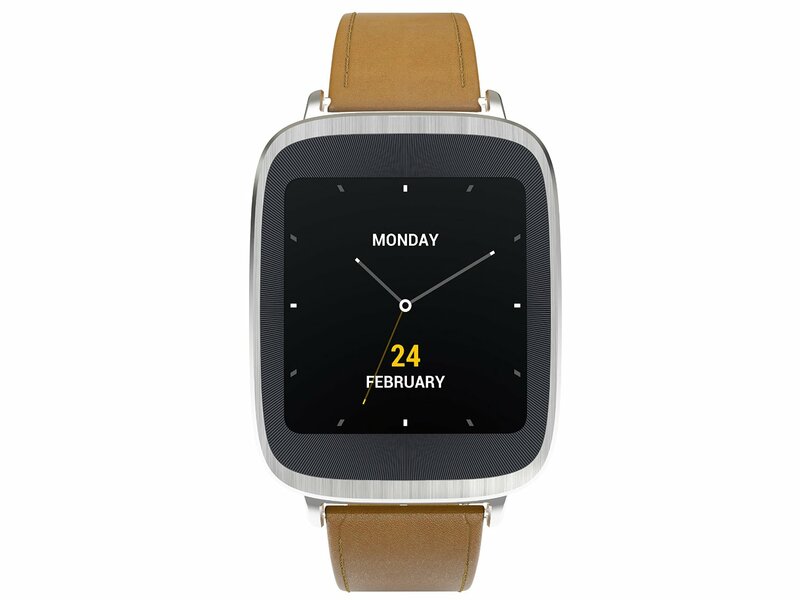 Pairing your ASUS ZenWatch with an ASUS or any Android smartphone makes the ultimate mobile companion. Your World on Your Wrist. ASUS ZenWatch is an exquisitely crafted watch that seamlessly pairs with an Android smartphone to extend its functionality, provide relevant and useful information. 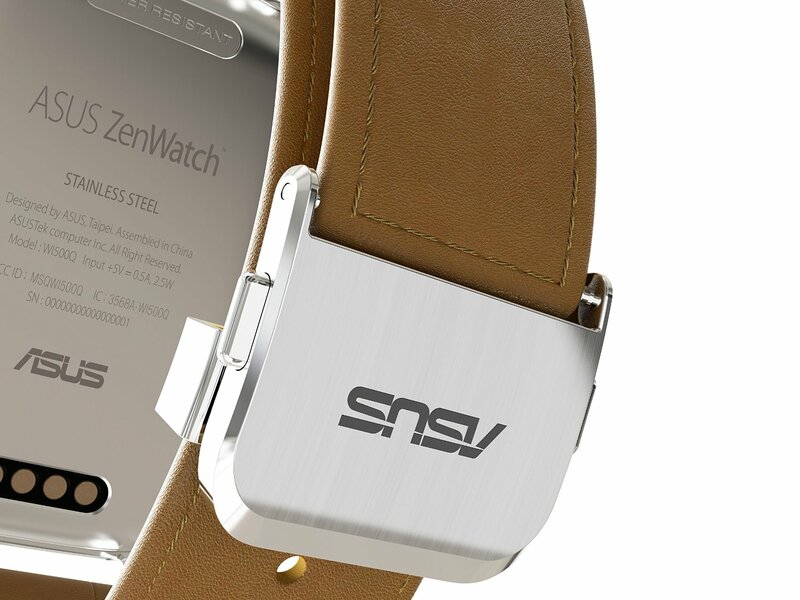 It can serve as a wellness manager – even without the phone, you can still measure your heart rate, steps taken, calories burned, activity duration and exercise intensity and track your progress with summary reports.